Are you in need of plumbing services in Palm Bay, Melbourne or on the beach? Our experienced team of plumbing experts is here to resolve any and all plumbing issues you may have. From simple fixes and repairs, to complex installations, if you are looking for a reliable plumber in Palm Bay or Melbourne, Florida, we offer you an affordable solution to any problem. 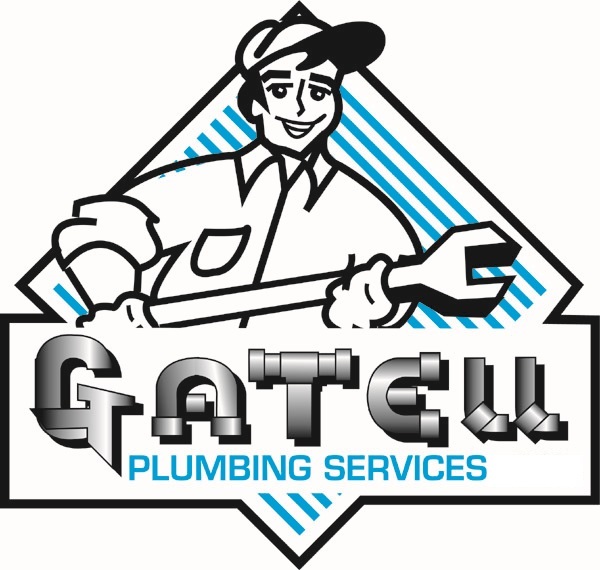 Our team of plumbing professionals have over 20 years of experience and offer quality, professional, personalized, and reliable plumbing work to your home and/business. 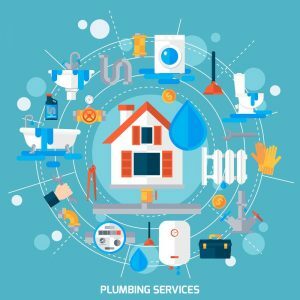 Our fully licensed and insured plumbing company has proudly been servicing residents of Palm Bay, Melbourne, Viera, the town of Indialantic, and the Beaches, for 10+ years, we are proud to be your neighborhood plumber. Contact us at (321) 525-9906 today, and let our plumbing team work for you. House Pumps, – Holding Tanks etc. Did you already buy the plumbing fixtures or are planning on providing them? Our experienced plumbing team is happy to install them for you. Contact our plumbing experts at (321) 525-9906 today to learn more, we look forward to hearing from you.